Richard is an entrepreneur, investor, and author. He has helped to start, rescue, and fund many outstandingly successful companies including Filofax, Plymouth Gin, Betfair, and Auto1, and LEK Consulting. 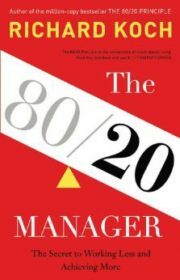 The twentieth anniversary edition of The 80/20 Principle came out in 2017 – the book has sold over a million copies and been translated into nearly 40 languages. 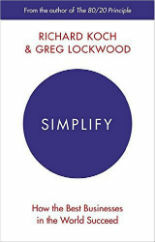 “Read this book and use it” says Tim Ferriss.